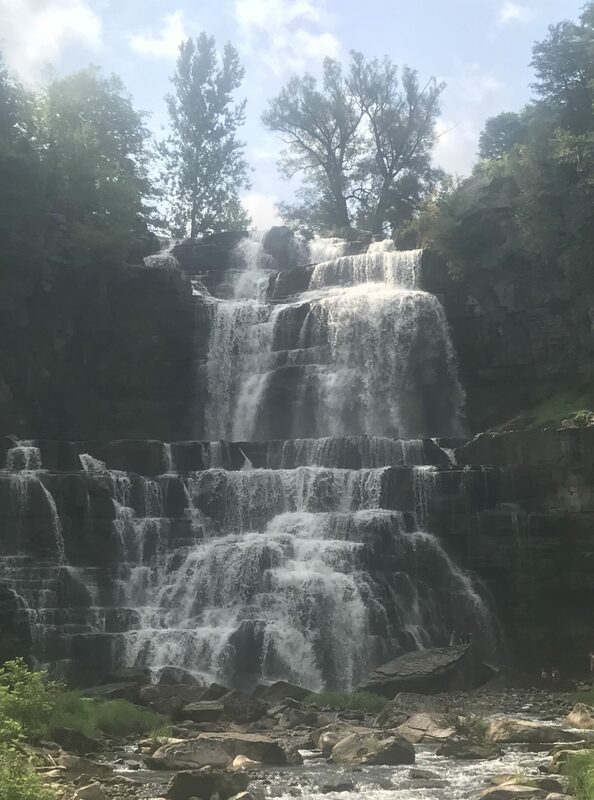 Chittenango Falls is more than just a fun name to say. This state park is located in Cazenovia, NY and was just a 2.75 hour drive from Buffalo. Yep. Another day trip. The main event here is the 167 foot waterfall which is the result of glacial sculpting of 400 million year-old bedrock. After taking in the view of the falls from up-top I definitely knew I wanted to get down to the base of that waterfall. There is a winding gorge trail that will lead you through the woods and past a nice picnic area, to a foot bridge that has a great view point of the waterfall. From there I went past the bridge right into the stream directly below the falls. This is where I saw what can only be described as a frat party happening inside a waterfall on a Saturday afternoon. They were loud but they were having fun and not bothering anyone, plus it was kinda funny to watch them get pounded by the water that was coming down from the top at a high speed. So I stood there for a few minutes collecting a small river inside of both my sneakers to appreciate the view and take some pictures. After I felt good about my time spent there I made my return to the top of the waterfall via the small trail on the opposite side of the gorge. There are also a few other wooded trails that I didn’t venture into this time but you can find a map of the park here that will detail all of that for you. My trip down to the falls and back up again was reasonably short. I think I spent about an hour here including viewing time. If you can handle quite a few steps you can handle this. The hike itself is fairly easy-moderate and you can stop at the footbridge and not venture down into the water if that’s not your thing. 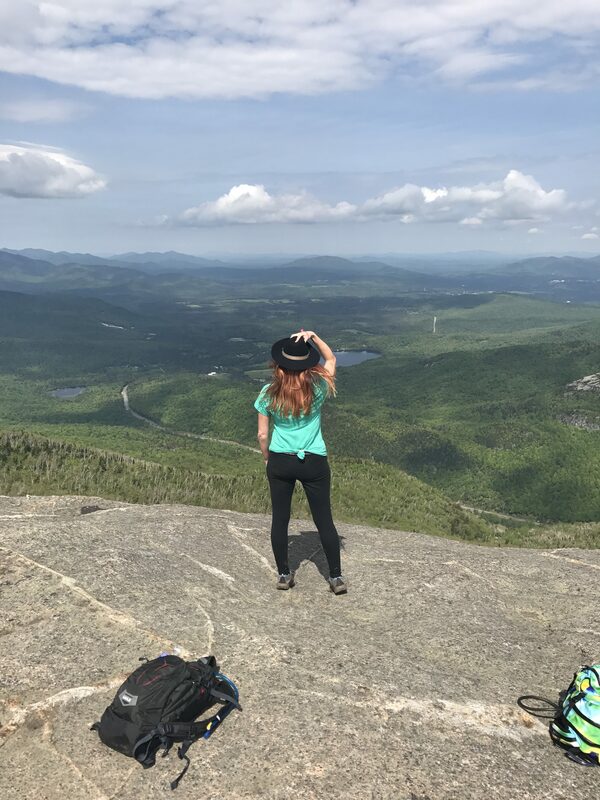 I would recommend this for the casual hiker, or even a beginner hiker looking for a little more of a challenge mostly due to the staircase leading to and from the gorge.